The Associate of Applied Science (A.A.S.) 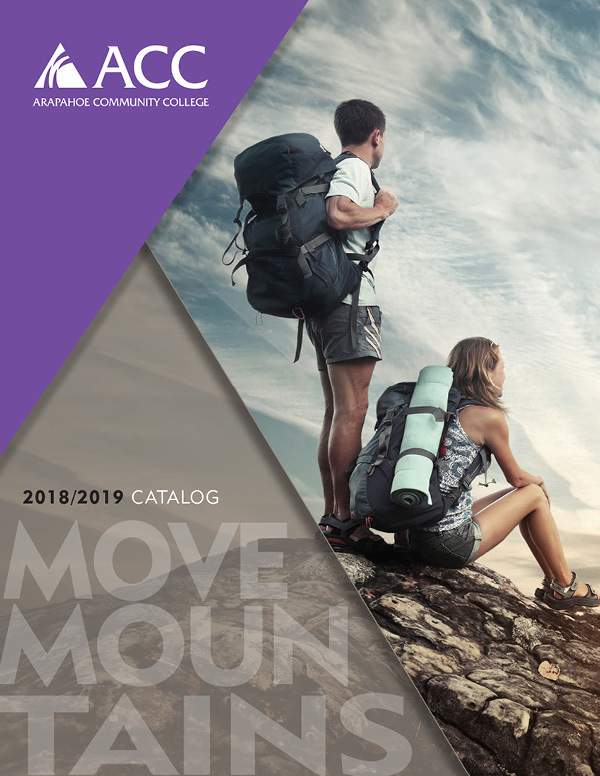 Degree in Applied Technology allows Area Technical College (AVS) graduates to transfer up to 45 credits to Arapahoe Community College toward the completion of this program. The general education and other degree requirements will be completed at Arapahoe Community College. The A.A.S. degree will be conferred by Arapahoe Community College after the general education and other degree requirements have been completed. The approved career and technical education certificate programs* at the AVS prepare students with technical, applied academic and employability skills. Graduation from a certificate program at one of the four Area Technical Colleges (AVS). Students may enroll concurrently at both institutions, an AVS and Arapahoe Community College. Students must comply with the regulations and requirements relating to admission and attendance at each institution. 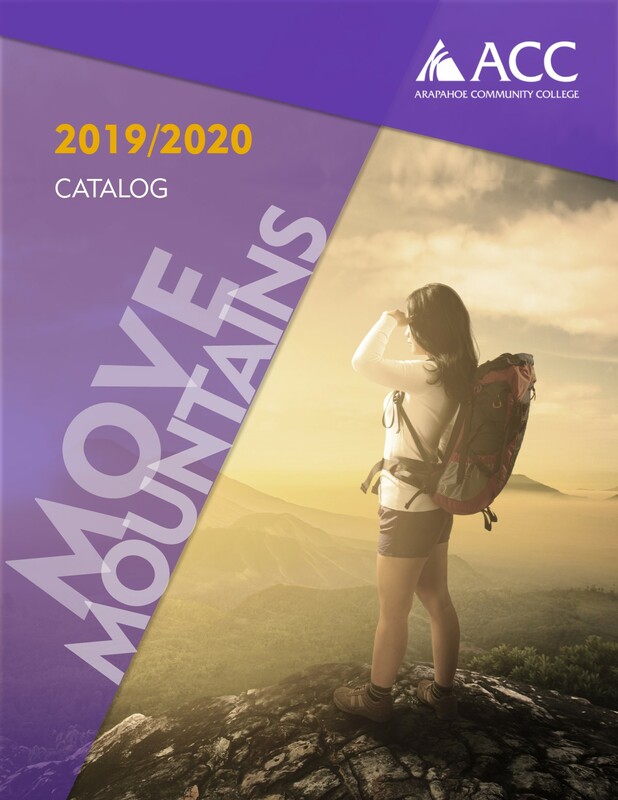 If fewer than 45 credits were completed as part of the AVS certificate program, select the remaining additional credits from any credit-bearing course numbered at 100 or above that is offered by the college. *A state-approved career and technical education program is a program that is approved by the State Board for Community Colleges and Occupational Education (SBCCOE) and is current. Grade of “C” or better in transfer coursework from AVS certificate program. 60 semester credits of coursework. Minimum of 15 credits completed at Arapahoe Community College.